House of Lasagna opens today in Greenhills just in time for Lasagna Day! 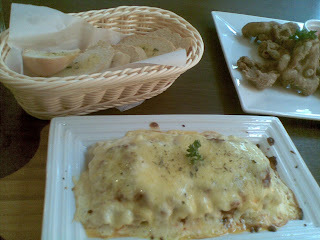 I craved for beef lasagna and so I decided to have it over the other lasagna variant offerings that House of Lasagna has. And I was not disappointed with the yummy, hefty serving given me plus unlimited servings of crispy garlic bread slices that goes with it for free! 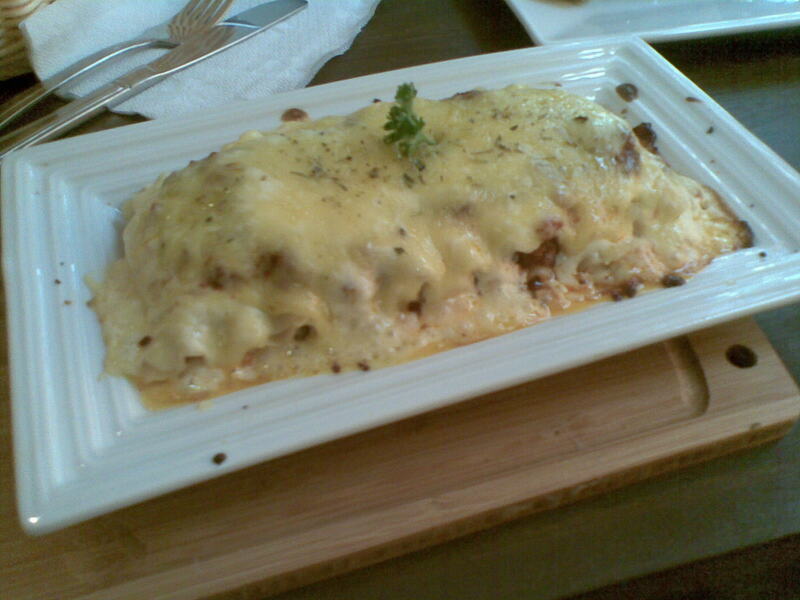 It was such a heavenly treat! Its creamy cheese, tomato sauce, herbs and ground beef are blended well in its pasta layers! It was perfectly good! 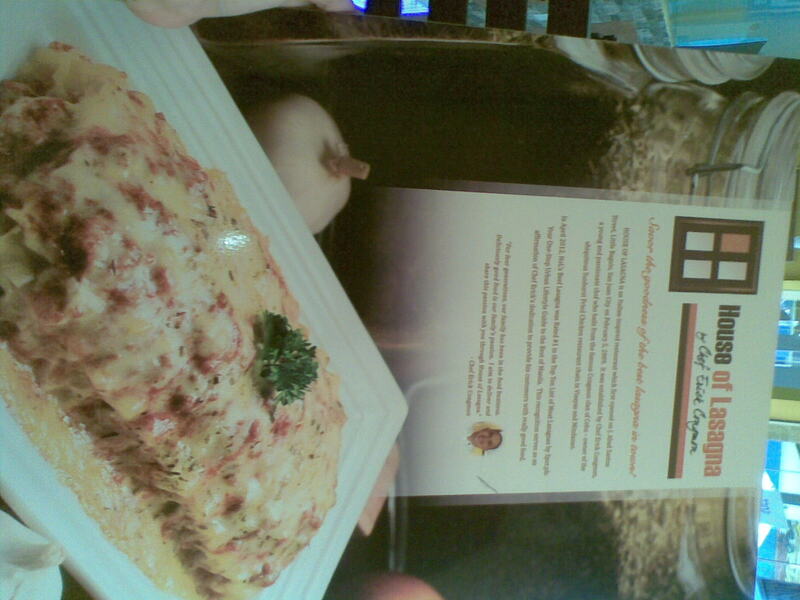 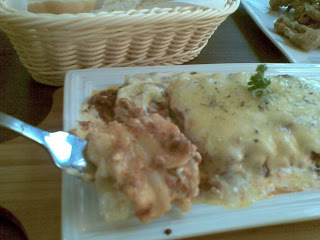 The beef lasagna was reasonable priced at 250 pesos given its quality and serving size. 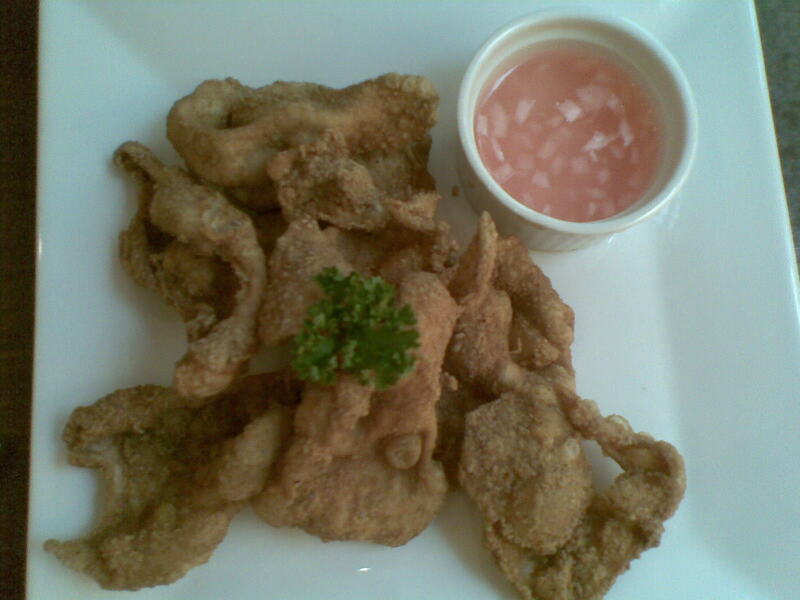 This plate of Souther Fried Chicken Skin (150 pesos) is a flavorful indulgence! 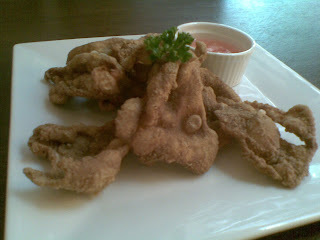 To deny yourself the fun of sharing a plate with good friends is tantamount to skipping one of life’s greatest delights! 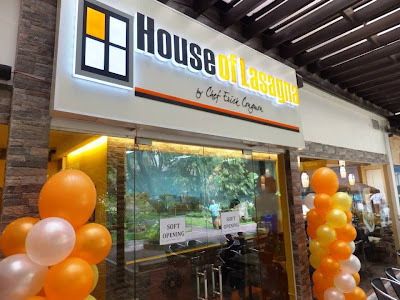 Aside from lasagna variants, House of Lasagna also serves Australian Lamb Chops, Baked Black Mussels, Baked Mac & Cheese Pasta, Black Angus Rib Eye, Burger Steak, Callos De Bibao, Capellini Aioli Pasta, Carbonara Fettuccine Pasta, Chillean Sea Bass, Clam Chowder, Cobbler Fish & Chips, and Shrimp Gambas. Desserts like Blueberry Cheesecake, Caramel Flan, Tiramisu, Sans Rivaland more are a sure hit among those with sweet tooth. 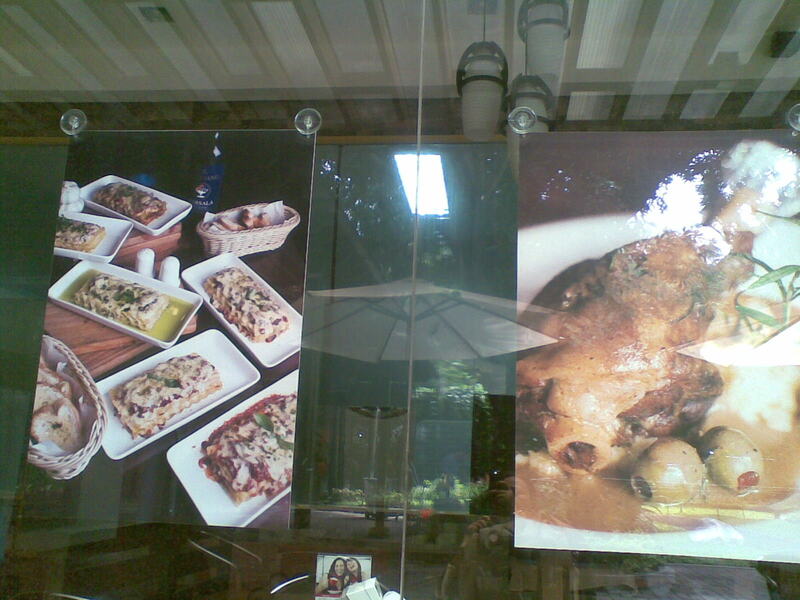 For orders and other inquiries, please call (02)709-7004.